I’m Kristen! I run on coffee, wine, and Amazon Prime! I’m a [step]mom to a beautiful 8-year-old girl and wife to the most incredible husband. In January of 2017, I started blogging with my stepdaughter’s mom, Amanda, right here on this website. At that time, it was called Kandy Apple Mama. 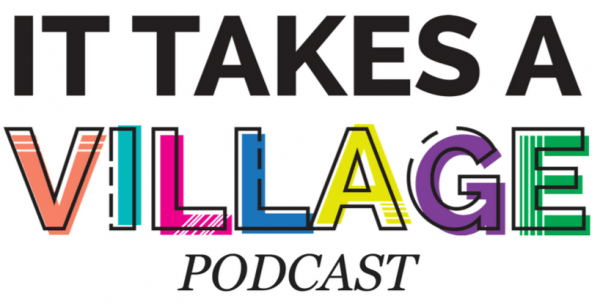 It started as a haven for mamas, makers, and mompreneurs, but morphed into a common ground where Mom and Stepmom unite. Amanda and I shared our best tips for co-parenting and parenting post-divorce. Just because a marriage is blog:ends doesn’t mean a child’s happiness should. 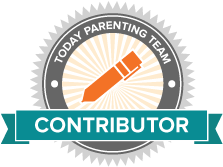 We launched The Co-Parenting Challenge, a free 5-day email course that was designed to help parents learn more about co-parenting, stop making common mistakes that contribute to the problems, and develop stronger, healthier relationships with their child’s other parents – all in order to raise their child in a happier, healthier way. We’ve since turned the course into an eBook with even more helpful information! We also launched The Thoughtful Partner Challenge, a free 7-day email course throughout which you’ll learn about thoughtful gestures, gift giving, and developing a thoughtful mindset about your partner. Second marriages have their own added complexities; work to strengthen the foundation of your relationship to ensure a lasting marriage. In November of 2017, Amanda chose to leave the business to pursue other passions and spend more time with her family. She found she was more passionate about photography, graphic design, and social media, so she chose to follow her heart. Though our business relationship ended, Amanda and I are still best friends and co-parenting champions. 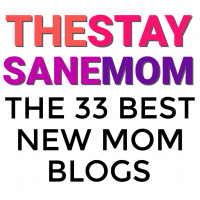 I developed a new vision for this blog: a safe place for stepmoms. A place where I can provide comfort and guidance for overwhelmed stepmoms, encouraging and helping them to write their own happily ever afters. I created the Write Your Own Happily Ever After Course, a free 5-day course for stepmoms to take back the reins on their own happiness. 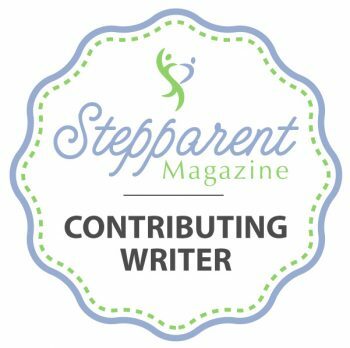 Stepmoms are not victims of their circumstances; they are strong women with the ability to change the stepmom narrative and write a happily ever after to their own stories. I am so excited for how the blog is evolving. 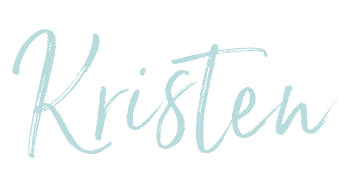 You can expect to see several collaborations with other bloggers, additional resources for stepmoms, and more blog posts full of helpful information. We provide comfort and guidance to overwhelmed stepmoms by giving them the tools and inspiration they need to overcome insecurities and discontentment. 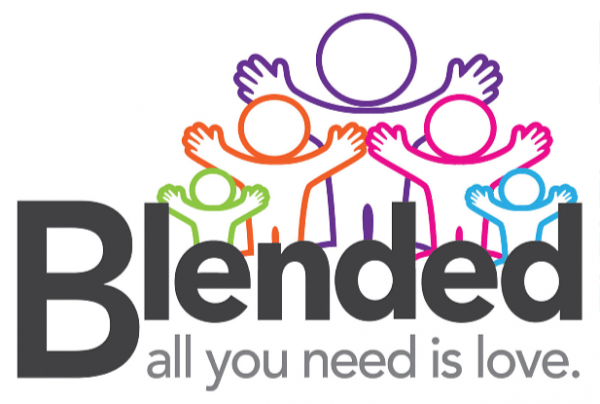 We show them that stepmomming is what they do and not who they are, encouraging them to embrace their unique roles and truly love their lives. 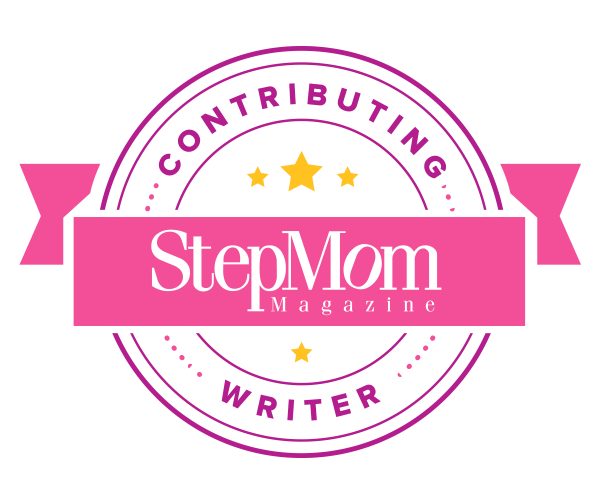 To ensure no stepmom feels like she’s doing this alone, to reverse the negative association with the word stepmom, and to provide stepmoms with the tools they need to THRIVE instead of merely survive. You can find our work featured in many other publications!